Since my son started skiing, we’ve made a point of visiting at least one new hill together each season. Two years ago, we skied at the Poconos’ Alpine Mountain. Last season, he got his first taste of fresh powder at Mount Peter in southern New York. 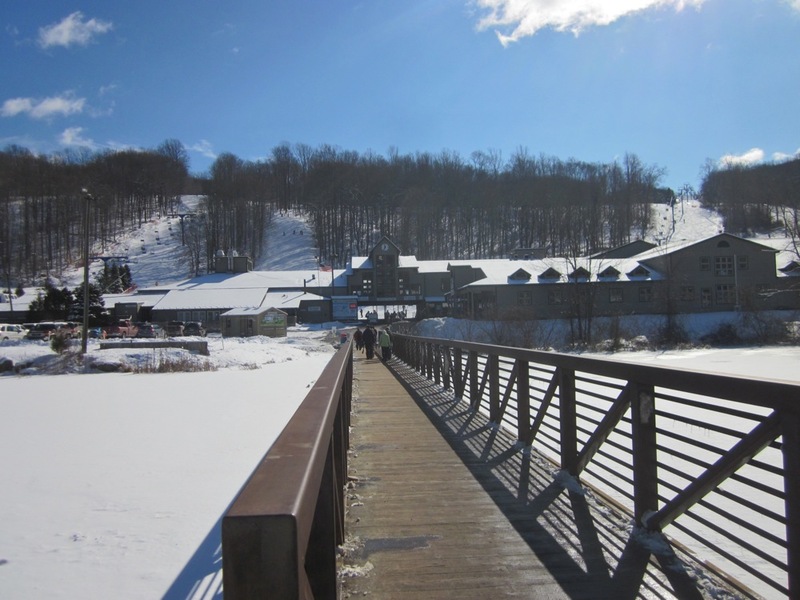 This year, we checked out Shawnee, another ski area that allows families in the New York City/New Jersey region to maximize slope time while minimizing drive time. Only a few miles from the Delaware Water Gap and a convenient one-hour drive from my house, it’s easy to see why Shawnee had already gotten our business. For starters, it’s a far less busy place on weekends than nearby Camelback and has a friendly local-hill feel about it. How friendly? 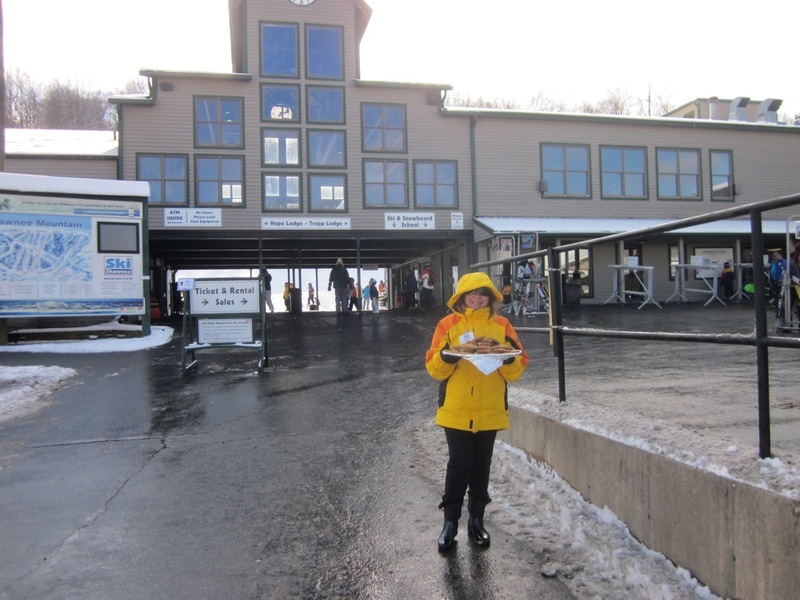 After crossing the bridge that crosses the snowmaking pond, what was waiting for us in front of the base lodge but a smiling employee with a tray full of chocolate chip cookies. It’s such an easy thing to do and doesn’t cost much time or money, but I honestly couldn’t remember the last time any ski area offered something like that unless it was payback for a major inconvenience, like a broken lift. So with that bit of positive Karma duly noted, I headed over to the high-speed Tomahawk quad, which gets you to the top of the hill in a quick three minutes and allows you to rack up lots of 700-vertical-foot laps in short order. Shawnee is a classic feeder hill with a very mild pitch that’s perfectly suited for novices and lower intermediates. It’s great to watch my son confidently tackle the hill top to bottom, sometimes without stopping. I also saw several kids well under five who were already using poles effectively. Any ski area in this part of the continent lives or dies on its snowmaking systems and Shawnee has plenty of firepower to overcome the Poconos’ modest natural precipitation. They also offer some nice discounts to families trying to limit the fiscal damage from lift tickets, including their popular Buddy Pass — a pre-season price of $280 each when you purchase two or more no-blackout season passes at the same time — and a kids-ski-free day ticket that I got through my son’s rentals at Ski Barn. And finally, while heading back to the car in the mid-afternoon, I came across a shocker in the guest-services area. 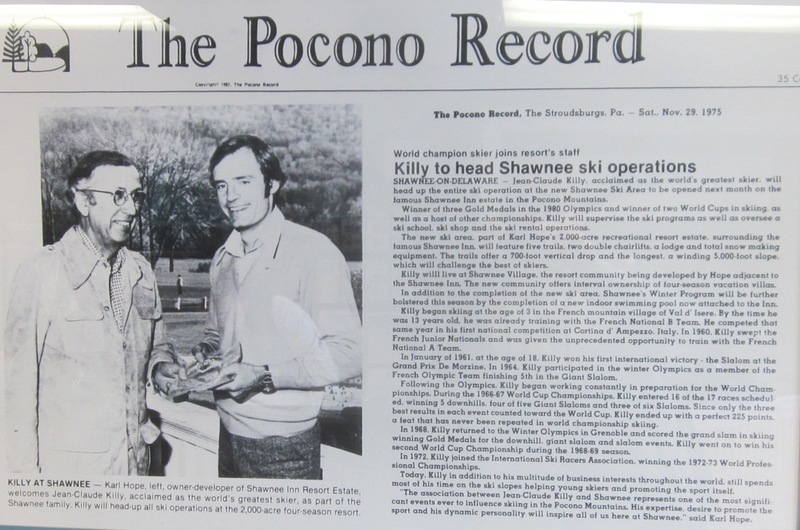 I sat in front of it for a good ten minutes contemplating how the then-owner of Shawnee Resort had managed to lure the first global superstar skier to run ski operations. My head started spinning with questions — did he spend the entire winter at Shawnee? What was his job description? How much did they pay him? Did he institute any big changes? How did he adjust to living in a quiet Pennsylvania town after jet-setting around the world for many years? The next time I go back, I’d like to track down some Shawnee old timers and grill them about that era – there must be some fascinating stories. Killy also spent time in the middle of nowhere in West Virginia, where he is credited with designing Snowshoe’s Cupp Run, a 1500 foot vertical black diamond that alternates between expert and rolling intermediate terrain the whole way down Cheat Mtn. That would have been about 1972.Yes, strange for the top ski racer in the world to end up spending some time in the Mid Atlantic: you would have thought Aspen. Back in the day, even incredibly successful athletes weren’t earning bucket loads of money from their chosen professions. I remember Phil Rizzuto mentioning how all of the Yankee players had to find income-generating opportunities in the off season. For example, he and Yogi Berra opened the Rizzuto-Berra Bowling Lanes in Clifton, NJ — no joke. Both of them were legitimate superstars back then and still had to hustle to make ends meet. Maybe it was the same deal for Killy? Great, well written story. Both alpine and nordic would benefit from more feeder areas, and those seem to be the first ones to go under when business gets tough. Comments about athletes needing to work in the off season are spot on. Rizzuto and Berra weren’t the only pro athletes who had off season jobs. And back then wasn’t there a much stricter distinction about Olympic athletes having to be amateurs? Passed by Shawnee on many a summer trip to the Delaware. Nice to see it in mid season form. If I’m not mistaken, there is a big river guiding / ski instructing crossover there, which is a pretty classic outdoor lifestyle crossover. When my grandson, now a University freshman was about 5 yrs old his dad and he used to speak highly of Shawnee . Living on the Upper West Side of Manhattan Shawnee and Mt. Peter were fairly easy drives and provided a great venue to learn the sport. These feeder hills need to be supported . 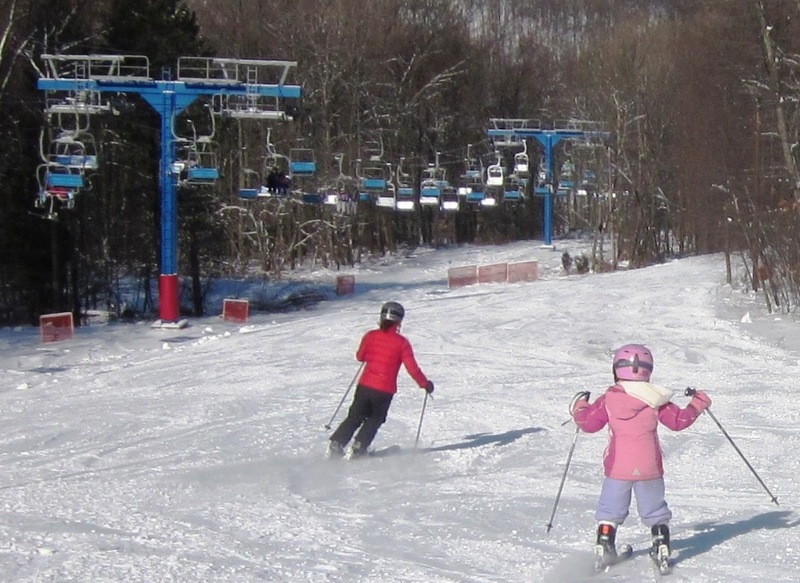 They provide a great day of skiing for folks at both ends of the age spectrum . 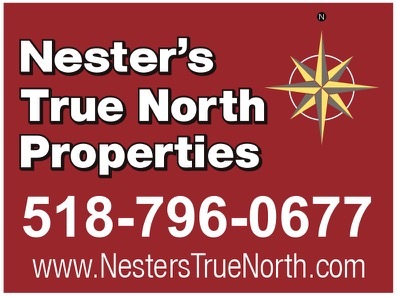 Now at 3 months shy of 70 , i ski i most of the time at one in my neck of the woods . Its a cheers kinda place where everybody know your name has about 1200 vert but is a fun place to ski . I was there on Sunday too! Agree 100% that Shawnee is a great place for beginners and low-level intermediates. This is where I learned to ski (elementary school ski club) and it’s a great place for my advanced beginner gf to practice turns.